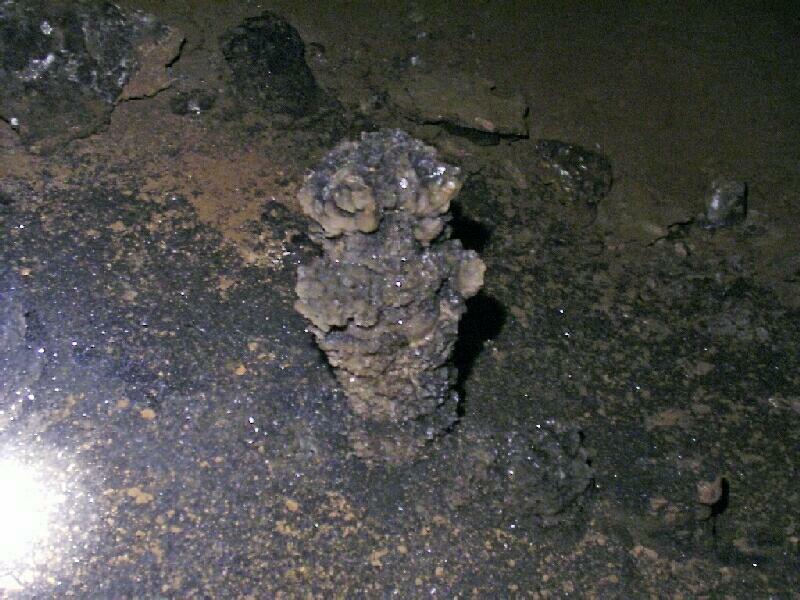 A black crystal formation rising from the floor. The Black Forest was full of these. Absolutely stunning!